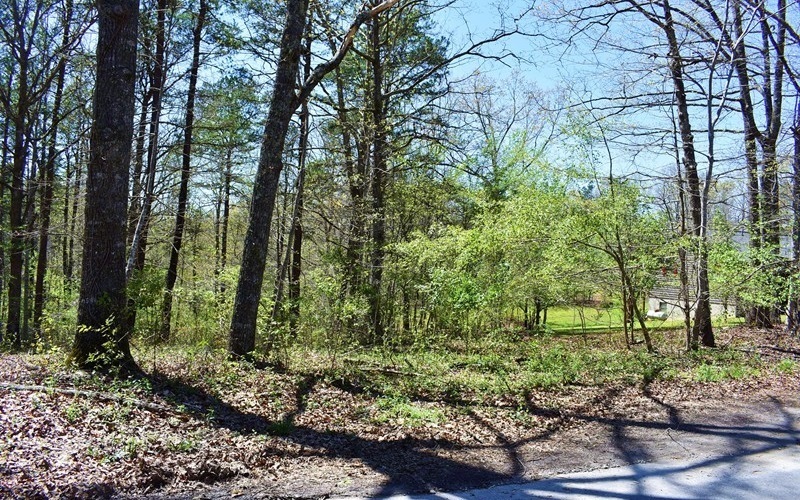 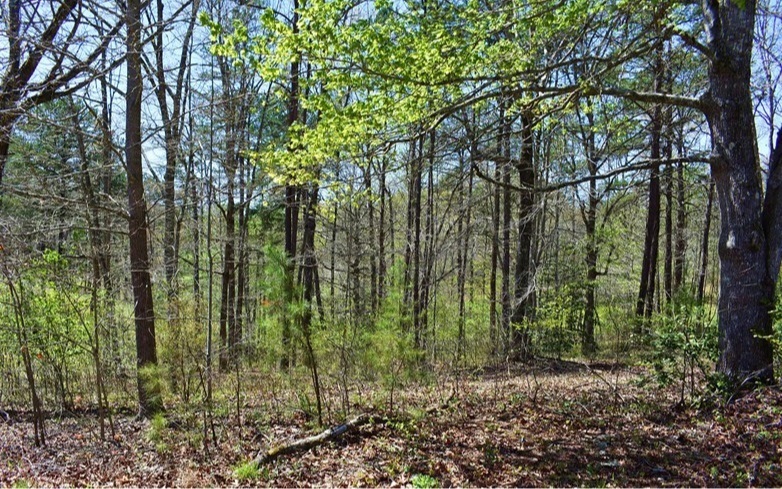 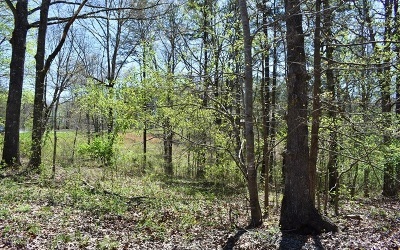 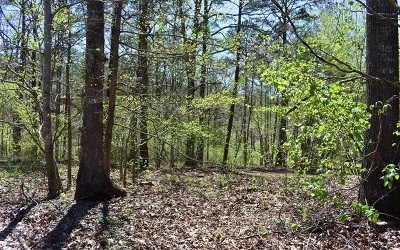 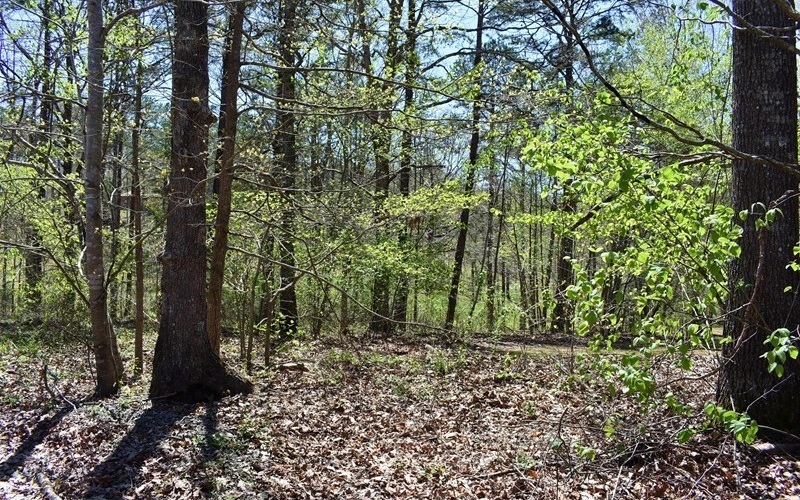 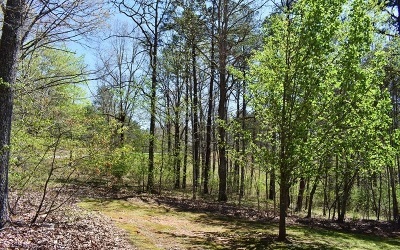 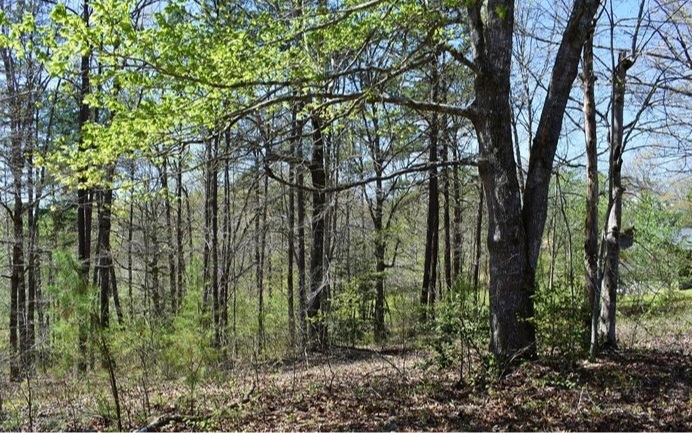 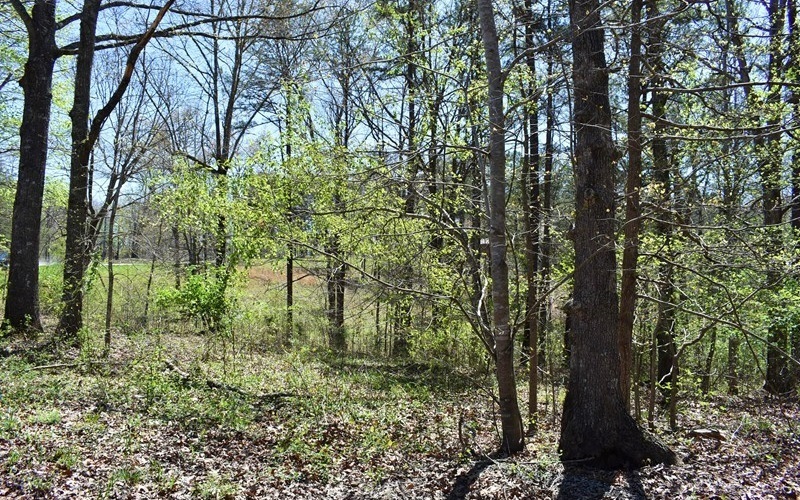 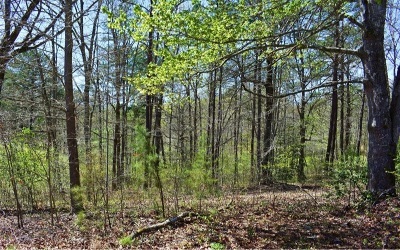 BUILD YOUR DREAM HOME on this level, lightly wooded 1.34 acre lot in the quiet Wells Lake community. 3 bedroom septic system permit on file, community water and electric available. Great paved road access. 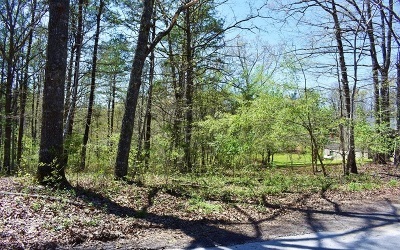 Close to Murphy, Blairsville and a multitude of shopping, dining and recreational activities, and course, Harrah&apos;s casino. 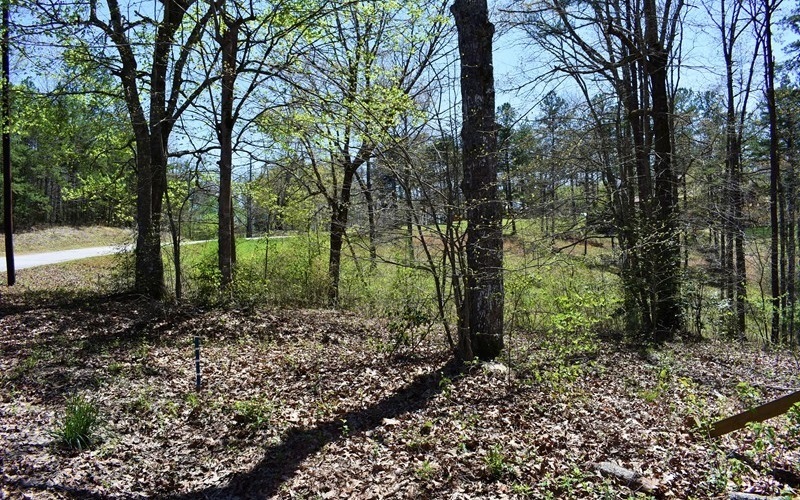 All that is needed is YOU and your building plans, so what are you waiting for? 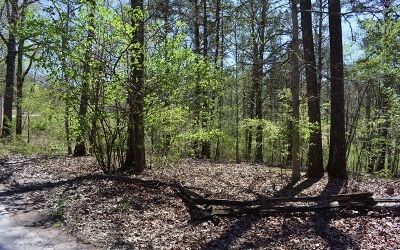 You&apos;re almost HOME!